The Flight Line Tester ESM is designed for fast checkout of stationary and mobile EW receivers. It is used for pre-flight test of airborne ESM and RWR systems. In addition to CW internal pulse generator allows the programmable modulation of the transmit frequency. The frequency is generated by a highly accurate and stable oscillator. A safe output power, easy handling and clear control layout prove the A07-503 as a flexible and versatile test transmitter. 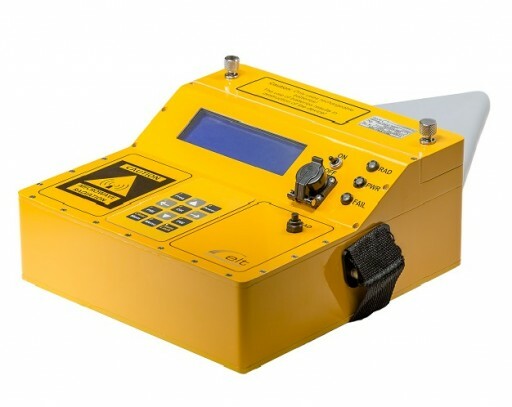 The Flight Line Tester ESM generates a RF-radiation which parameters can either be programmed via keyboard or USB storage device. A parameter list can easily ne edited with the delivered program that runs on every standard PC or laptop. The HF output power is for all signals minimum + 27 dBm. That assures the display of the signal on the EW receiver in a range of 10 m. For each parameter an attenuation can be applied to reduce the output power.